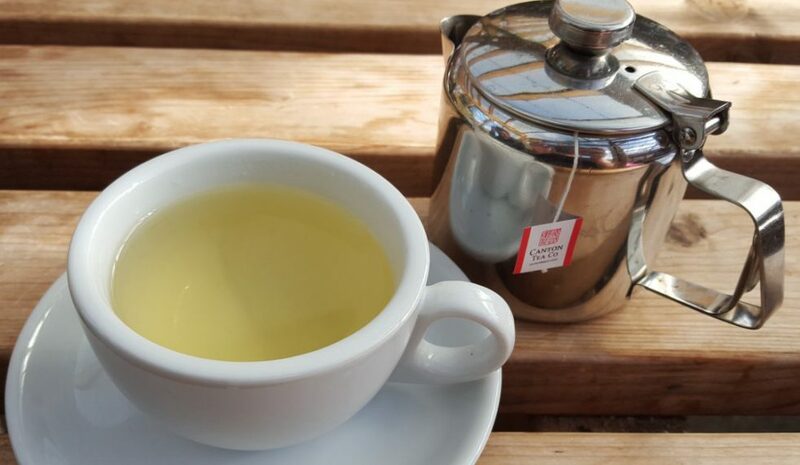 Previously I did my review following the first week of my Teagime Tea Detox which can be found here. Now it’s time for for my final follow up week. Week two felt a little too routine for me and I hate that but I carried on. The times of day started to have their own unique flavours which I became attuned to. Morning was strawberry, Afternoon was raspberry and Evening was liquorice. That also changed my eating style so I could have something to compliment those flavours, which for the most part meant healthier eating. At the start of the second week I broke out in spots which must be part of the detox itself, and while embarrassing I did feel better for it. My skin is softer and my food cravings were somewhat curbed, plus there was a need to do something which I seldom get. A desire to sort and clean and actually do things which is very rare for me. My sleep didn’t improve from last week but my husbands sleep apnoea has been playing up and it’s been bad timing. The tea itself lasted two weeks and then a bit more, so I can continue the tea-tox for a few days longer. I’m happy with the amount of tea received, as stated last week my first thoughts were that it wouldn’t be enough loose leaf for the whole 14 days but it has now exceeded that. Anything plus of 14 days is a positive. In terms of flavour I still adore the Morning and Afternoon blends, their flavour and freshness upheld nicely. The liquorice is still not to my personal taste, and honestly that is one tea I will not miss at the end of my detox. Again I want to stress that it’s purely down to personal taste. I will also admit that I didn’t like the faux teabag steepers so for my second week I stopped using them and got my glass steeping mug out instead. The tea steepers didn’t unleash the leaves potential in my opinon, especially not for the morning Oolong blend. There was very little room for the leaves to unfurl and I feel that there was more I could be getting from the leaves. Plus after a week of use my steepers became slightly discoloured. They are handy if you don’t have anything to steep loose leaf tea with and I like that you get two of them, but they were just not for me. Overall I enjoyed my detox which is something most people cannot claim. I recommend Teagime to anyone that is interested in their service. Thank you for giving me the opportunity to try this programme.